On 20 January, the Turkish state together with Salafist groups (Al-Qaeda, Al-Nusra, FSA, Heyet Tahrir El Şam and former IS terrorists) launched a military assault against the Kurdish region of Afrin/North-Syria. This invasion of another country is a blunt violation of international law. Erdogan’s current attack on Afrin is to be put into the context of Turkey’s longstanding racist hostility towards any prospect of Kurdish self-determination, including democratic rights within existing states. The US, the EU and their allies tacitly approved the operation by claiming that it is Turkey’s right to defend its borders. Russia, meanwhile, consented to the assault by allowing Turkey to use the Syrian airspace. They are the same powers whom have not managed to organize peace talks for Syria over the last seven years. Since the war in Syria started in 2011, Afrin has been among the safest areas of the devastated country. Afrin has been a shelter for Yezidis, Christians, Alevis, as well as Muslims from all ethnic backgrounds. Until now tens of civilians have been killed, most of which are women and children, and hundreds have been injured. Turkey, not satisfied with only killing civilians, has now started erasing what is left of the history in Northern Syria. Turkish war-jets destroyed a 3.000-year-old temple – the Ain Dara Hittite temple complex. banned internationally by the United Nations’ Convention on Certain Conventional Weapons. 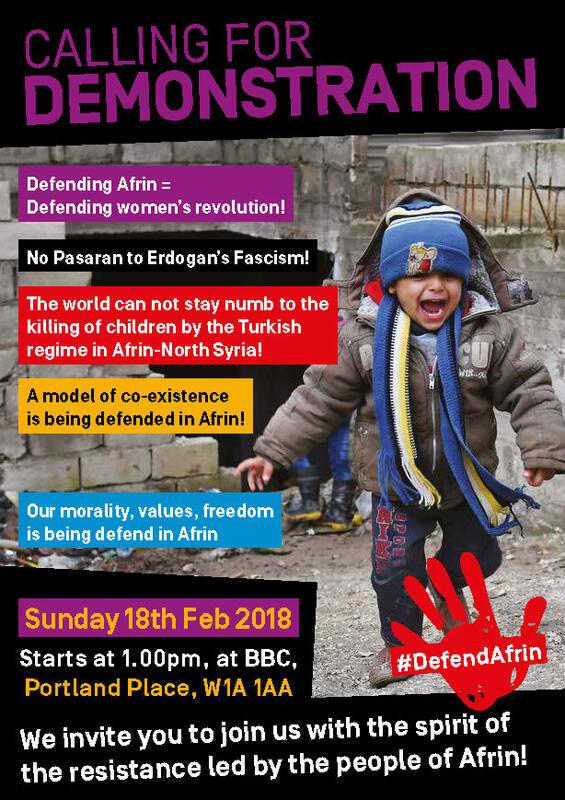 The people of Afrin are facing genocide. The situation is sensitive and urgent. 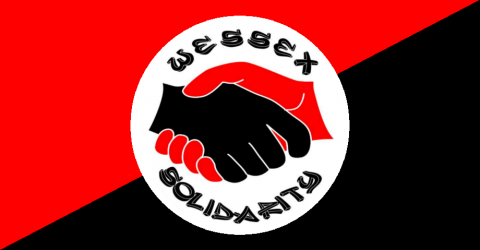 We call upon all people with a conscience to support Afrin and to stand in solidarity. We call upon the US, EU, UN to understand the reality on the ground and take a clear stand against the Turkish state’s attacks.